In November 2012, tyre labels became a fundamental part of the way we bought tyres. Realising that for many people purchasing tyres was a puzzling process, the EU attempted to demystify it with labels for all car tyres. They look much like the labels you now see on white goods or new cars. 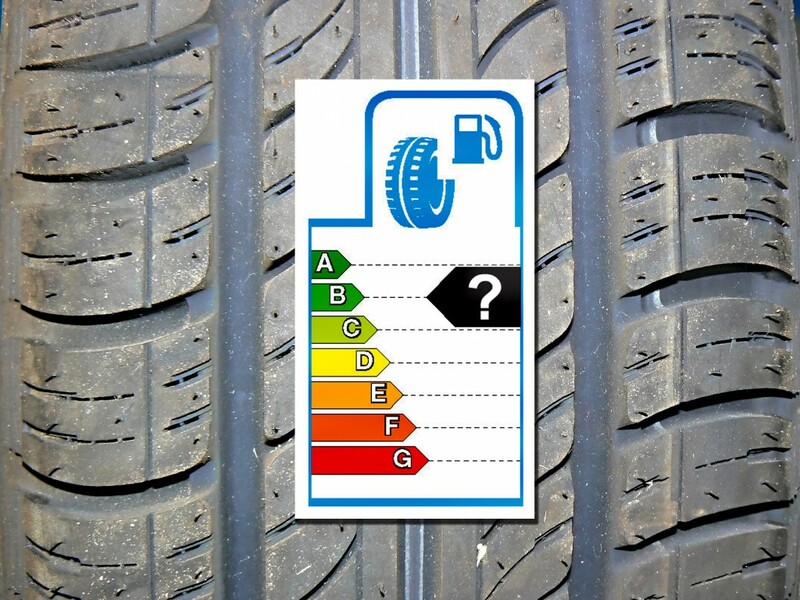 But rather than energy ratings and exhaust emissions, they carry information on the tyre’s performance. The aim behind tyre labels was to make it easier for buyers by enabling them to assess the best, safest tyres possible for their budget and motoring needs. And by showing fuel efficiency, another aim was to enable buyers to choose tyres that would help their cars’ economy. It also enabled customers to compare products, which to the untrained eye – and many expert eyes too – look virtually identical.